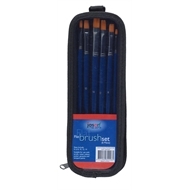 This Golden Synthetic brush set offers the beginner to intermediate artists unbeatable value. 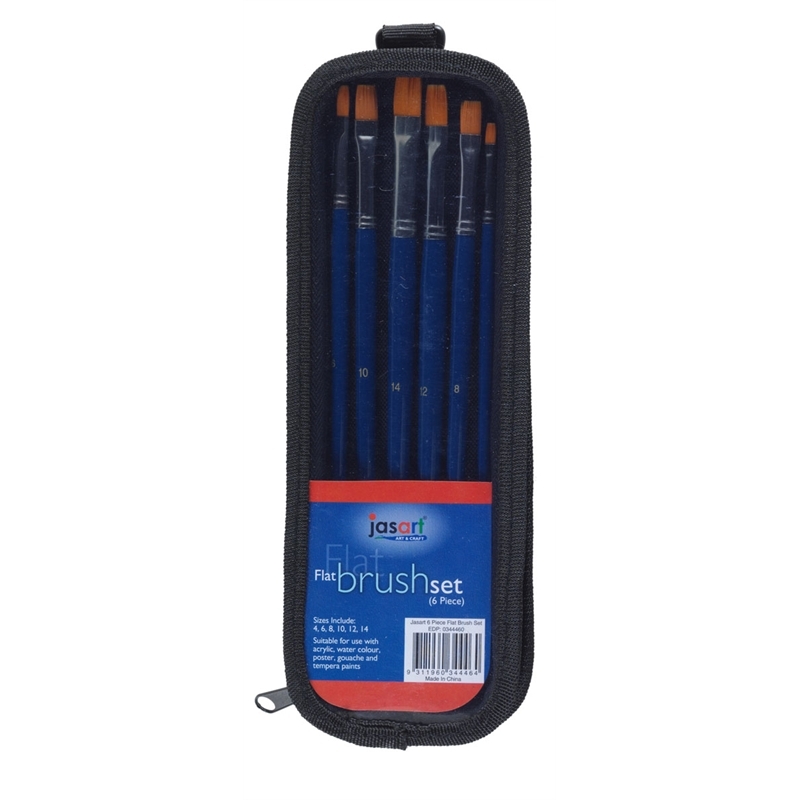 Set contains 6 brushes in a great variety of sizes complete in a practical carry case. 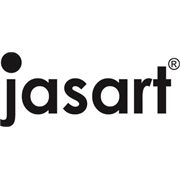 Suitable for use with acrylic, water colour, poster, gouache and tempera paints.